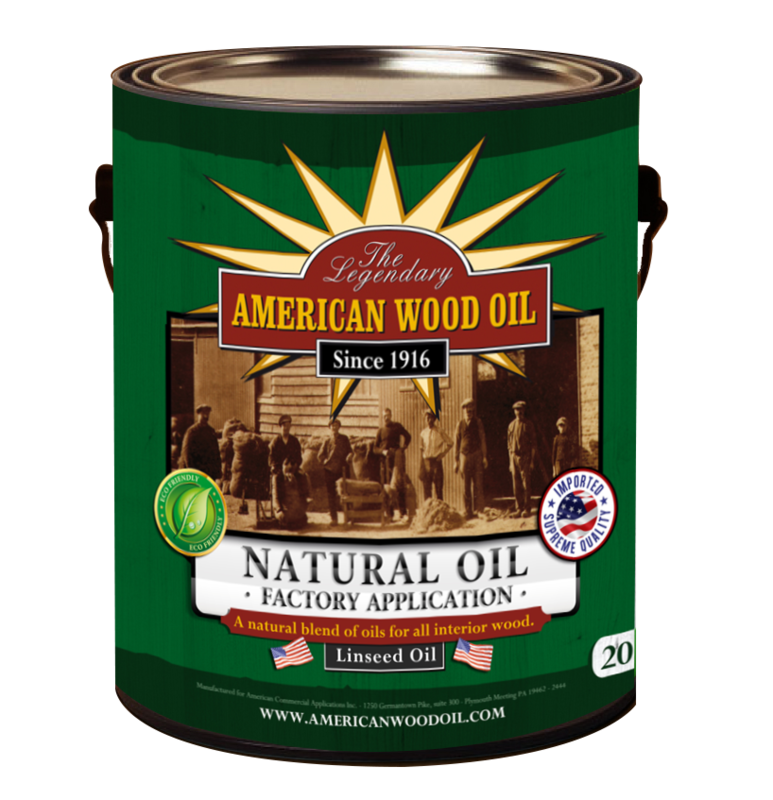 Our unique blend of Tung Oil and Linseed Oil are providing unique benefits such as water-repellence and stainproofing the wood against household products. The viscosity and flexibility of our finished allow for soter drying times during the pre-finishing process. The product should be applied in the factory on a roller-coat oiling machine. After applying oil, the excess is buffed out/in with the buffing machines. Any other excess is taking away with the final brush. The oil needs to dry by air. Allow min. 6 till 12 hours drying time in between coats and after final coat. (room temperature should be minimum 16°C and at normal air humidity (55 to 75 %).